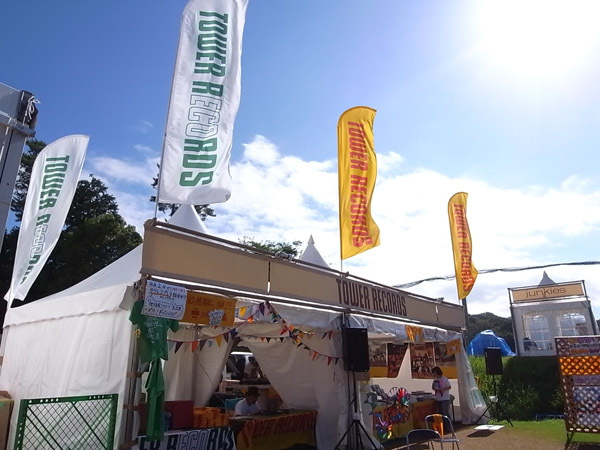 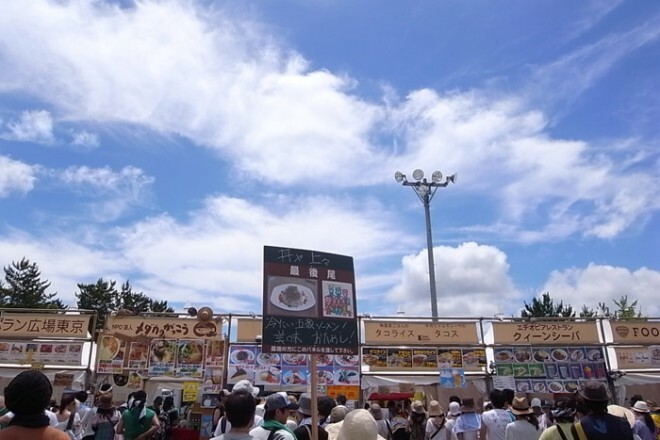 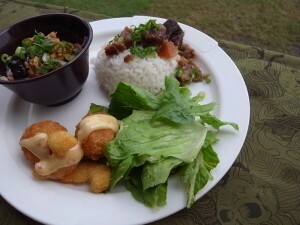 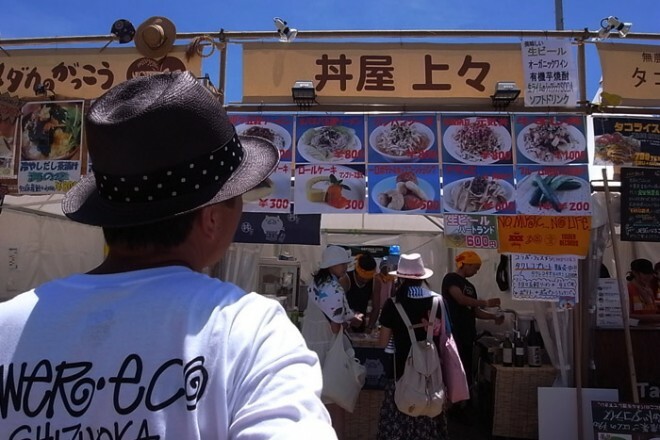 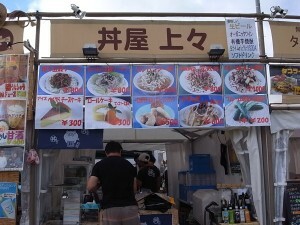 This entry was posted on Friday, July 23rd, 2010 at 01:13	and is filed under Tokyo Meshi Festival. You can follow any responses to this entry through the RSS 2.0 feed. Responses are currently closed, but you can trackback from your own site.